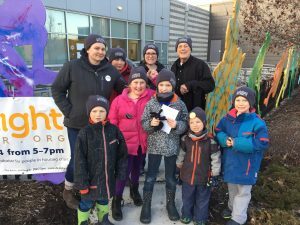 Each year, a group from NPC participates in the Coldest Night of the Year walk to raise funds for Milton Transitional Housing. This year’s walk is February 23, 2019 at 5:15 pm @ Milton Sports Centre. If you would like to join our walking team, simply go to www.coldestnightoftheyear.org to register and search for Nassagaweya to find our team. To support the team with a donation, click here. Our goal this year is $3000.